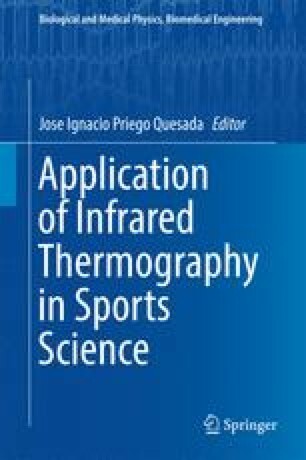 Within the various chapters of this book, the methodology and different applications of infrared thermography in sport science will be discussed. But what are the origins of infrared thermography? What has its development been like in sport science? The present introductory chapter of the book aims to show the historical developments of infrared thermography and, fundamentally, its application in sport science.